Spirit & Destiny Sept 2011 issue Escape to the Country – 4 page “homes” feature…. We won, we won…. we won!!!! What a fabulous night….  Little Soap Company won the ENTERPRISING LEGACY 2011 AWARD…. am on Cloud 9!